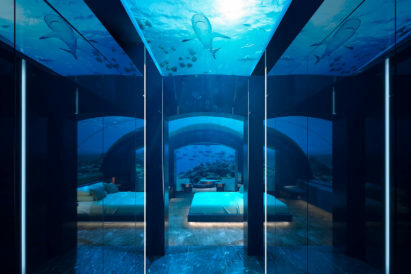 Dubai is a place that constantly throws up pleasant surprises, and Above 21 is one of the most notable. 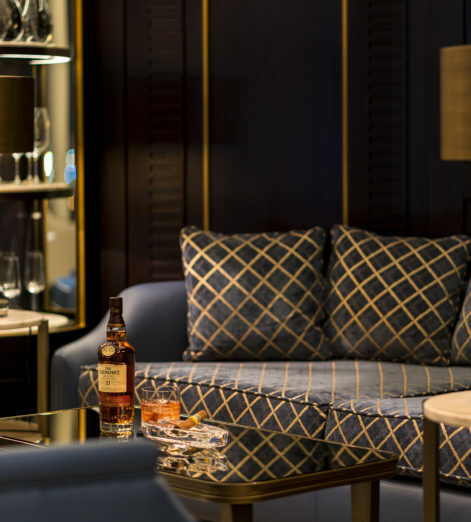 High up in the acclaimed FIVE hotel, a whiskey and cigar lounge over two-floors, with the vibe of a secret 1920s bar. 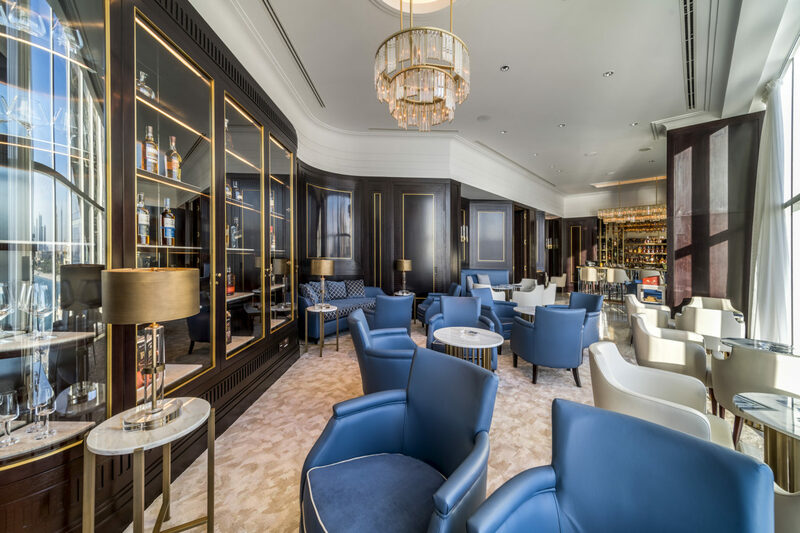 Overlooking the Marina coastline, and situated on the Palm Jumeirah, guests can sit back and take in the view while enjoying a selection of rare cigars and spirits, in the presence of award winning master cigar sommelier, Felipe Rojas Bruna. Gentleman’s Journal took the elevator to the 13th floor to find out what keeps the guests returning again and again to Above 21. In an ultra-modern tower, an Art Deco inspired interior capturing the essence of 1920s glamour comes as quite a surprise. 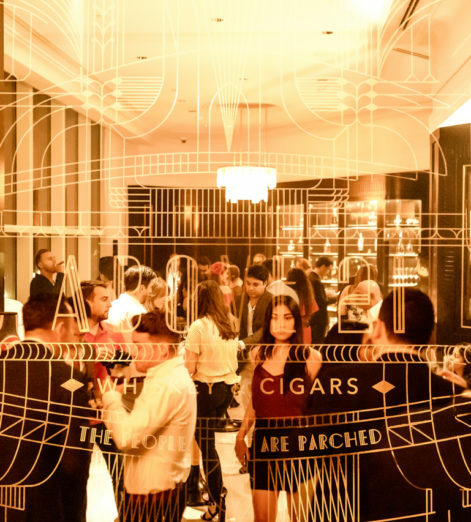 It makes for a dramatic layout across the two floors, and the perfect atmosphere for sampling high-end hand-rolled tobacco, and feeling like Jay Gatsby while you’re at it. With the mercury outside pushing 40 Celsius in the summer, most cigars are preserved in a temperature controlled, walk-in humidor. There are 44 lockers to uphold the taste of the tobacco, adding depth to the cigars. Want to pair your drink with the ideal cigar? Felipe Rojas Bruna in your man. 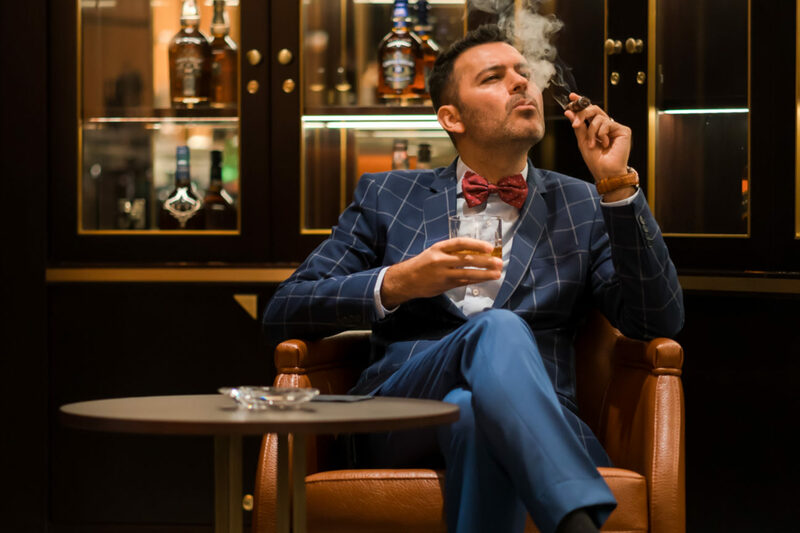 Originally from Chile, and winner of the 2017 Habano Sommelier World Championship, Felipe has spent the last 25 years immersing himself in cigar tradition and etiquette, and designing perfect pairings with spirits. He’ll happily provide a bespoke combination based on each guest’s requirements. 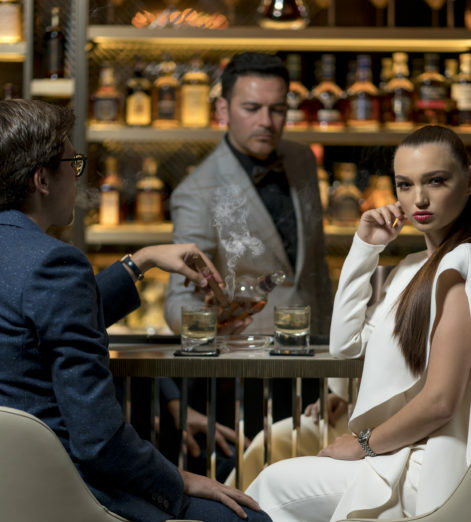 Whisper it, but there’s a selection of spirits on hand to rival the finest whisky bars in Scotland. 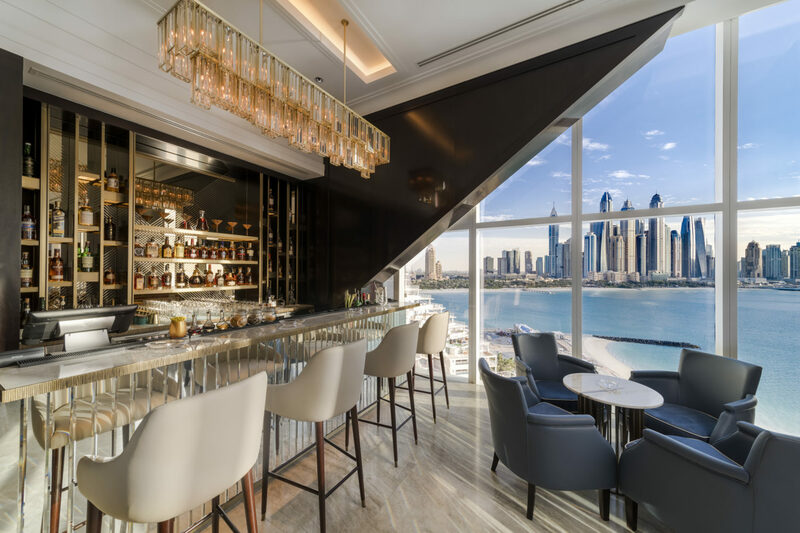 Think aged spirits sourced from around the globe, with experts on hand to find the right tipple for you – the perfect accompaniment to watch the sun go down. 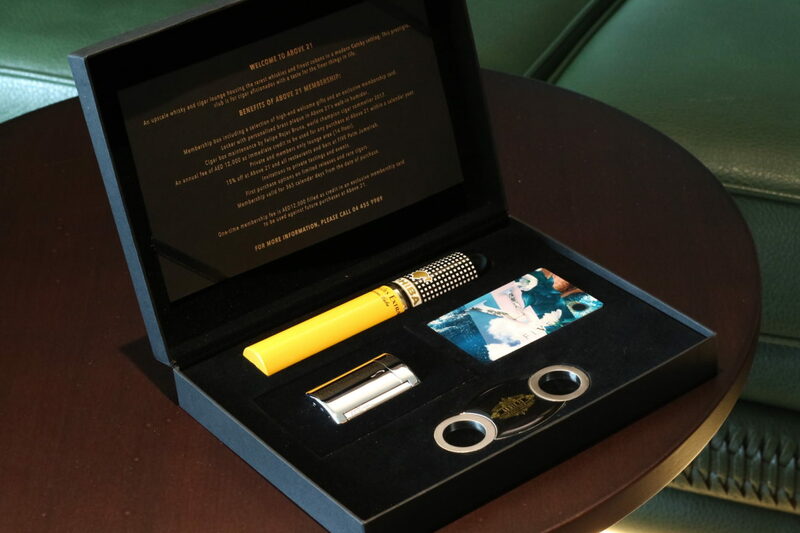 Top billing for the GJ: your own locker in Above 21’s humidor with a personalised brass plaque. 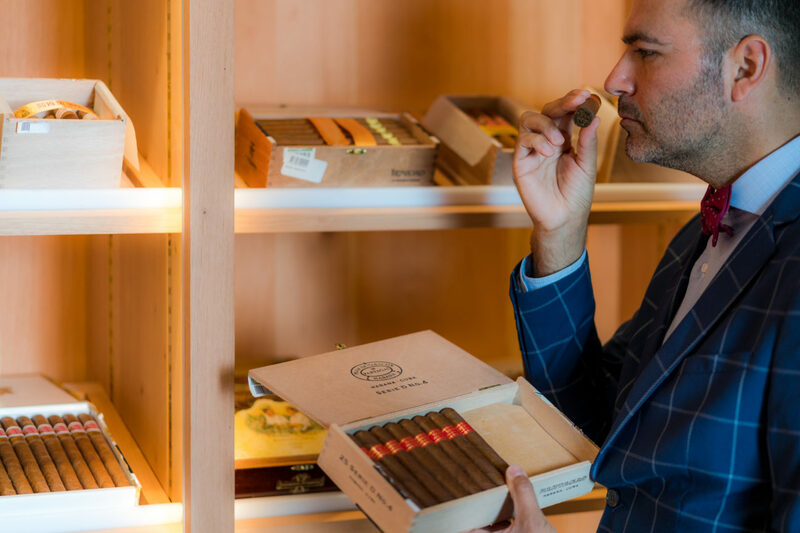 Then there’s cigar box maintenance by Felipe Rojas Bruna himself, 15% discount on food and beverages across the FIVE Palm Jumeirah, exclusive invites… the list goes on. Oh, and did we mention your chance to literally go up in the world, with access to the members only lounge on the 14th floor. 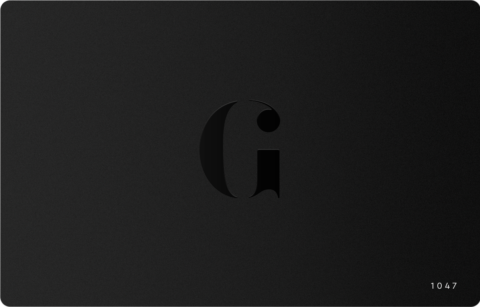 The annual membership fee is at Above 21 is AED 12,000 (approx £2,450). 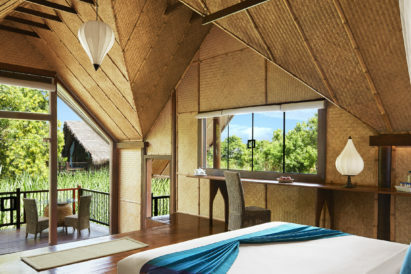 For more information visit Above 21.